Our location in the cozy suburb of Duncanville is just 15 minutes from Downtown Dallas, offering the idyllic safety of a small town with the excitement of the city just a stone's throw away. We are also very close to Cedar Hill, De Soto, Lancaster, Hutchins, and Midlothian. 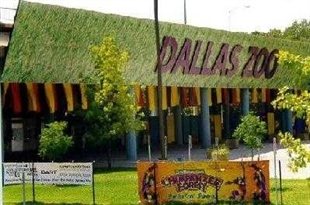 Countless major attractions like Cowboy Stadium, Six Flags, and American Airlines Center await you, along with unique and enjoyable shops, restaurants and sightseeing right here in Duncanville, TX. 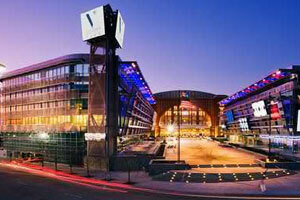 Are you a Business Traveler Seeking Hotels Near Dallas? Look no Further! If you have business in Dallas or Duncanville, we are ideally situated to allow easy access to major centers of business and transportation. 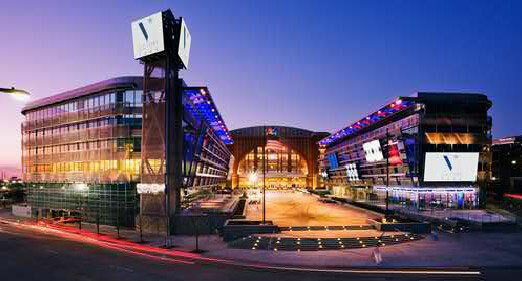 Dallas Fort Worth International, Dallas Love Field, and Dallas Executive Airports are just minutes from our front door. 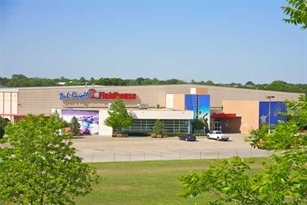 Major business like the AAFES World Headquarters, Redbird Business Park, Eagle Business and Industrial Park, Frito Lay's Distribution, and Cedar Hill Business Park are also just a short drive away. Staying at our Duncanville hotel allows you easy access to the city while enjoying the quiet security of Duncanville's residential atmosphere. 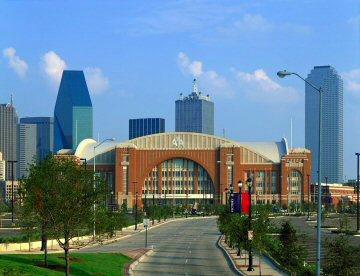 Duncanville, Texas is a small suburban town nestled in the rolling hills of the Southwest. With a rich history dating back to the 1800s, it has developed into a thriving community with a character all its own. Duncanville has long been called the "City of Champions" for its dedication to the success of its businesses, citizens and community. Right here in Duncanville, you can explore world-class public parks, championship golf courses, exciting shops and gourmet restaurants. At the BEST WESTERN PLUS Duncanville Dallas, you're located within 5 minutes of Bob Knight's Field House, the newest and most exciting sports and recreational facility in the Dallas-Fort Worth Area. 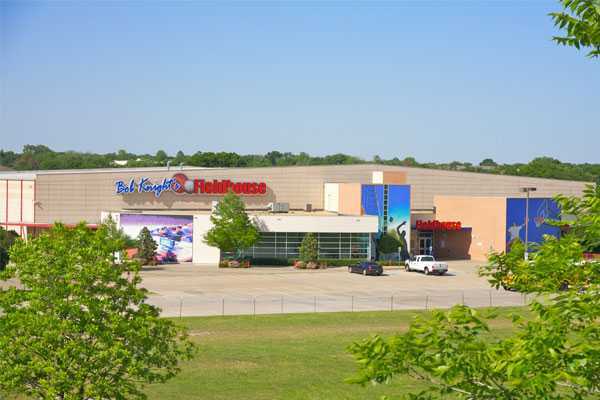 We are the premier hotel for sports teams and spectators attending events at the Fieldhouse. We offer ample parking for buses, easy access to plenty of nearby restaurants and ideal Duncanville hotel accommodations for your team. Contact us today. Cowboys Stadium is a domed stadium with a retractable roof in Arlington, Texas. 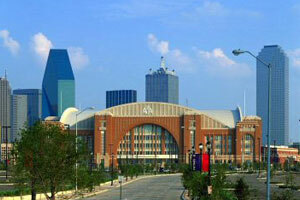 It serves as the home of the National Football League's Dallas Cowboys. 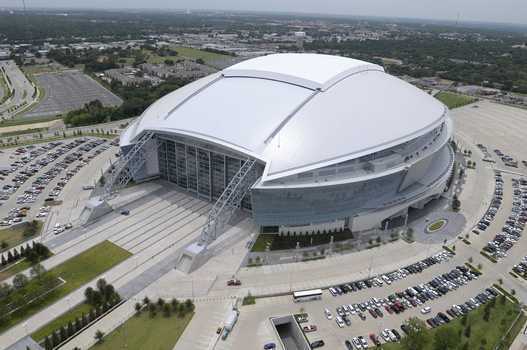 It replaced the partially-covered Texas Stadium, which opened in 1971, as the Cowboys' home. It was completed on May 27, 2009. The stadium seats 80,000, making it the 3rd largest seating capacity stadium in the NFL. The stadium is the largest domed stadium in the world, has the world's largest column-free interior and the largest high definition video screen which hangs from 20 yard line to 20 yard line. The facility can also be used for a variety of other activities outside of its main purpose (professional football) such as concerts, religious ceremonies, basketball games, college football and high school football contests, soccer matches, Motorcross races and rodeos similar to the Houston Livestock Show and Rodeo. Enchanted Memories is Dallas county's newest full service wedding and reception facility. They are situated on a beautiful 3 acre heavily wooded site with easy access to Interstate 20, Interstate 35 and downtown Dallas. 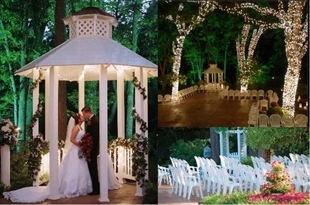 Enchanted Memories is a unique Dallas wedding chapel as they offer the bride her choice of a wedding outside in a magnificient, beautiful Gazebo and gardens or inside in a lovely elegant chapel . They have a wedding coordinator on staff and your entire wedding and reception is planned down to the last detail, so that you can enjoy your special day. From the moment you drive on to the property, the magic begins. Enchanted Memories is located 2 blocks from the Best Western Duncanville Inn & Suites. Brides and Grooms are invited to tour our hotel and see available room packages for your special day. You must drive by Enchanted Memories on the 1st Wed of the month to see the magnificent trees lighted. This for sure makes for a Cindrella like wedding. Enchanted Memories has a 2 page article in the issue of Elite Bride (see pdf file below for the article). 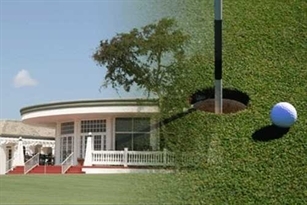 The Golf Club of Dallas is conveniently located in the heart of the Metroplex, just 10 minutes from Downtown Dallas, easily accessible from I-20, I-35 and Highway 67. Founded in 1953, The Golf Club of Dallas is one of the oldest, best-kept secrets in the Metroplex with a proud legacy and reputation. In 2008 our course was rated in the top 100 best courses in Texas. We are member-owned and family-oriented, with an active membership and an atmosphere where everyone feels at home. 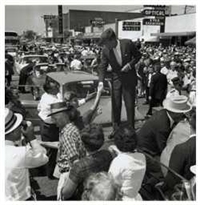 From its location in the former Texas School Book Depository, The Sixth Floor Museum at Dealey Plaza provides a comprehensive exhibit on the life, death, and legacy of President John F. Kennedy. Opened November 12, 2007, Filming Kennedy: Home Movies from Dallas showcases the Museum’s collection of amateur films. Many of the home movies, including those taken by Abraham Zapruder and Orville Nix, are being shown in their entirety for the first time. A special compilation video and hands-on educational activities are also featured. The Museum Store is open during regular Museum hours. Open: 7 days a week 10 AM-6 PM Tuesday-Sunday and Noon-6 PM Monday. Visit the Dallas Zoo which is not only the largest zoo in Texas, but also the oldest in the Southwest (built in 1888). 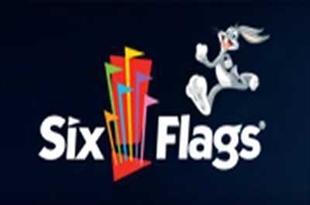 Six Flags Over Texas, the world’s first regional theme park, is celebrating its 47th season and it’s going to be a season like no other! There’ll be more reasons than ever before to visit the park with more things to see and more things to do. For starters, Six Flags Over Texas is adding 10 new rides…the largest single expansion in park history. Guests will also see more of their favorite Looney Tunes characters in the park, a nightly parade featuring our Justice League and Looney Tunes characters, and there will be NEW festivals and World Class Entertainment! Na'Kayshions Wedding Chapel, Banquet and Event Facility is DFW's "Best Kept Secret". 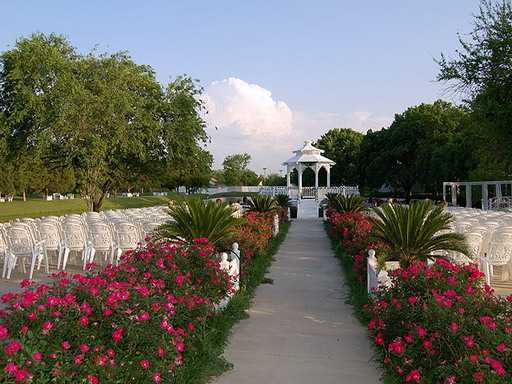 Situated on 5 acres of serenity in Cedar Hill, Texas, Na'Kayshions offers 3 tasteful and unique venue sites at one location. These venues include a quaint Historic Wedding Chapel, the elegant Grand Hall and the lovely Lakeside Garden.